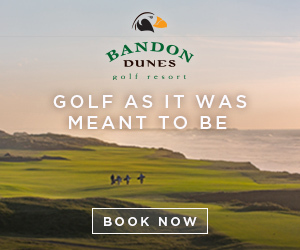 It’s been said time and time again that the allure to Coyote Moon Golf Course is not only its “challenging, yet fair greens”, but its preserved natural surroundings with not a single home in sight. 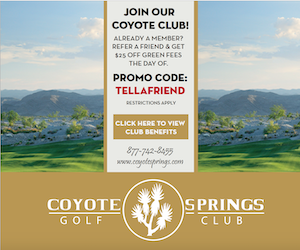 For those golfers looking to forget the view of their neighbors’ homes and cars backed up on the freeway, Coyote Moon is THE mountain golf course to make you forget. plays 7,177 yards from the tips. 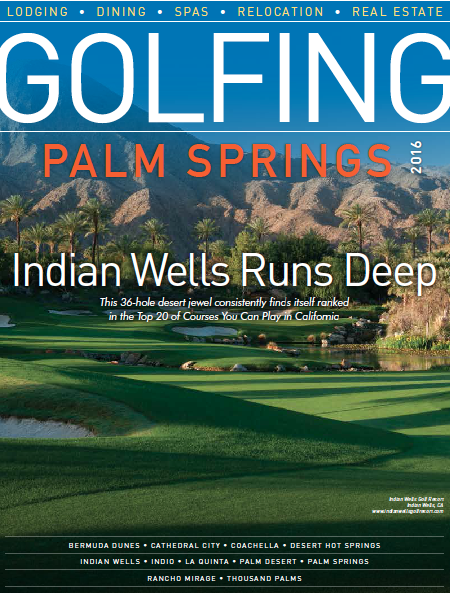 This Brad Bell designed 18-hole course is nationally ranked year after year as one of the top courses in the Western United States. 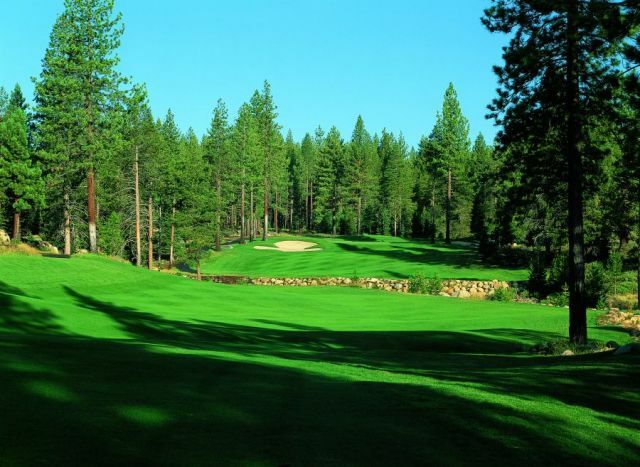 This year Golf Week ranked Coyote Moon the 17th Best Course in California. 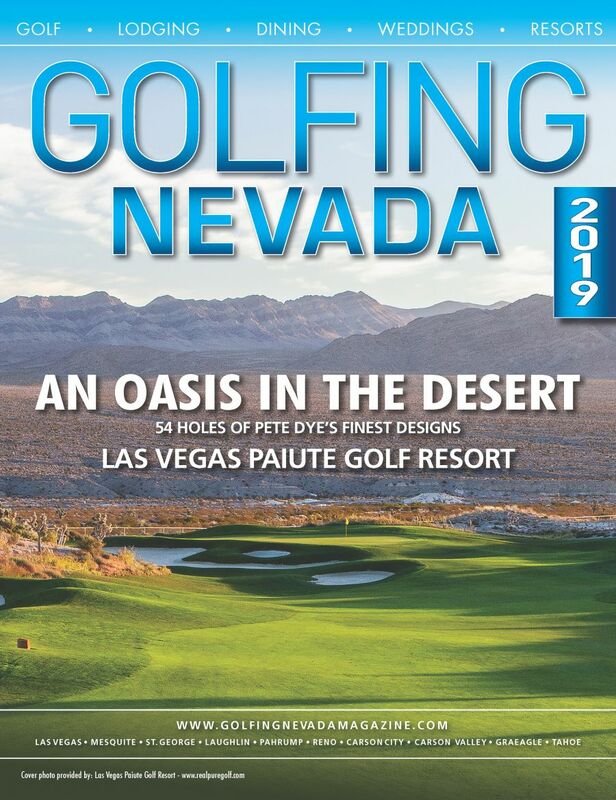 To add to the year’s recognitions, the April 2011 edition of Golf Odyssey: The Insider’s Guide to the Best in Golf Travel awarded Coyote Moon the highest rating of all courses in the Tahoe region. Golf Odyssey is dedicated to honest and unbiased evaluations; editors travel anonymously to golf destinations around the world. Coyote Moon is located three miles west of downtown Truckee and 40 minutes west of Reno off Interstate 80.